Gears and sprockets within opener drive systems handle the weight and pressure from shifting the doors. There are two common ways the gears and sprockets can be worn down quickly and broken. One is by adjusting the chain on the drive to be too tight, the other is by having them work extra hard by operating an overly heavy or obstructed door. 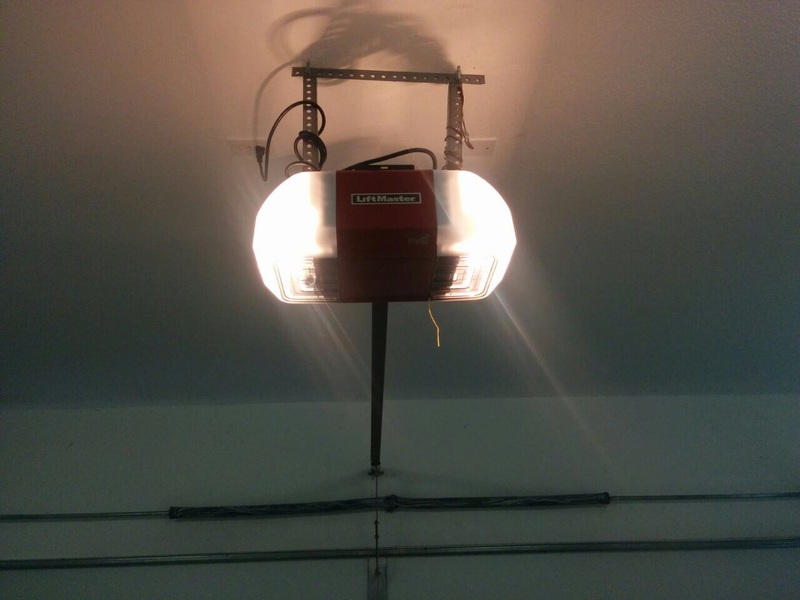 It can be very common for homeowners to want to convert their huge manual garage doors into automatic ones with a new opener. The opener required for a large heavy door needs to have a reinforced drive system to handle the load. An insufficient opener is likely to require constant repair. Many opener models will have a DC or AC motor. This motor rotates the pulley and provides the driving power behind the belt which maneuvers the door. 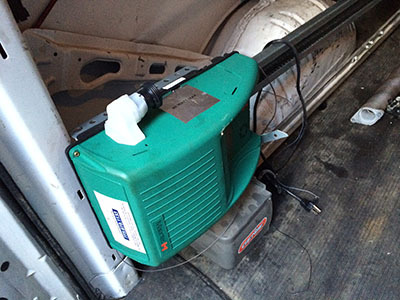 If the motor is utterly lifeless when you activate the door, the motor may need to be replaced. Having a motor that is too powerful can mean a waste in power supply, while having one that is too weak for your door design can mean long term strain and increased wear and tear on a whole host of your opener's components. No matter what type of garage door you keep, AAA Discount Garage Doors Service can advise on the best opener model for your door. Should you need repairs before being upgraded to an automatic setup we can ensure your garage door is perfectly prepared for an opener installation. We can then help with the installation to make sure all components are working perfectly. Call us today for a quote on having your opener system professionally installed.